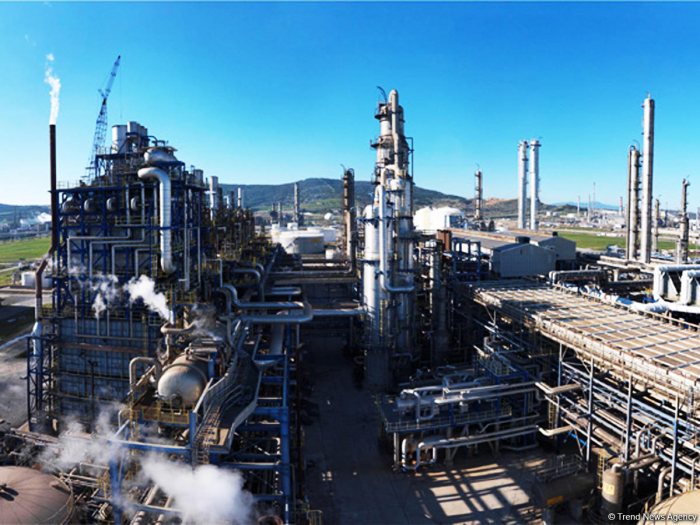 Tevfik Bilgin left the position of an independent member of the board of the Turkish petrochemical complex Petkim, owned by Azerbaijan's state oil company SOCAR, Trend reports referring to the website of the Public Disclosure Platform (KAP) of Turkey. Previously, Bilgin headed the Turkish Banking Regulation and Supervision Agency and the Savings Deposit Insurance Fund of Turkey. He presently chairs the Board of Directors of the company Nuh Cimento. Another report said that Osman Dincbas,the deputy minister of the Treasury and Finance of Turkey, has joined the board. The board of Petkim is currently headed by Vagif Aliyev, who is also the Chairman of the Board of SOCAR Turkey. His deputy in the Petkim board is David Mammadov, the vice president of SOCAR for processing and member of the board of SOCAR Turkey. The board also includes Farrukh Gasimov, Suleyman Gasimov, as well as Neslihan Tonbul, Ilhami Ozsahin and Mehmet Ceylan. Petkim produces plastic packages, fabrics, detergents, and is the sole Turkish manufacturer of such products, a quarter of which is exported. The production capacity of Petkim is 3.6 million tons per year. The complex includes 14 plants that produce 20 different types of products. Petkim shareholders are SOCAR Turkey Petrokimya AS (51 percent), while 49 percent is in free circulation on the stock exchange.